As summer has officially started, don’t we all want to spend our summer holiday by the sea? 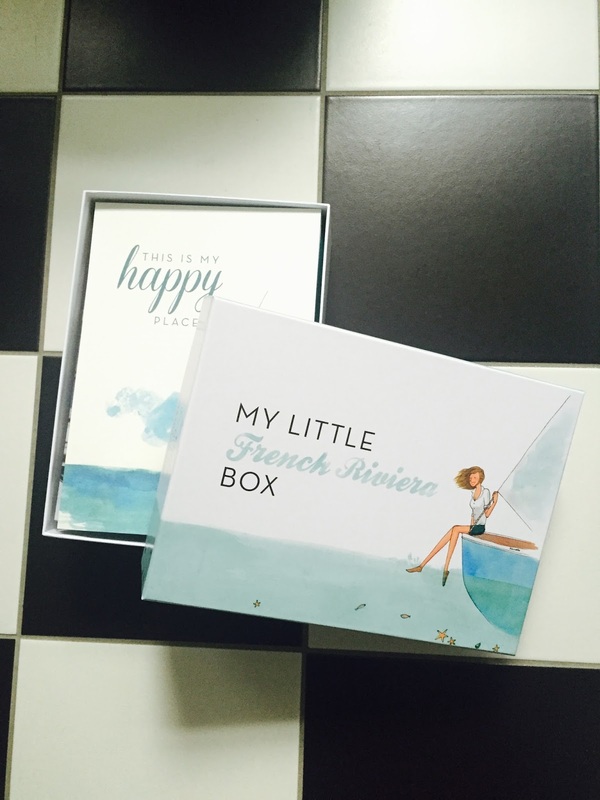 My Little French Riviera Box has brought us help to make sure we look chic on the beach! This month’s box is a collaboration with the hypest interior designer Sarah Lavoine. The photos and inspiration on her website is gorgeous! These two sizes planters duo are really cute! Not only they can make any old plant pots look cute, they are even better for storing make up and beauty bits in bathroom or on any vanity desk! 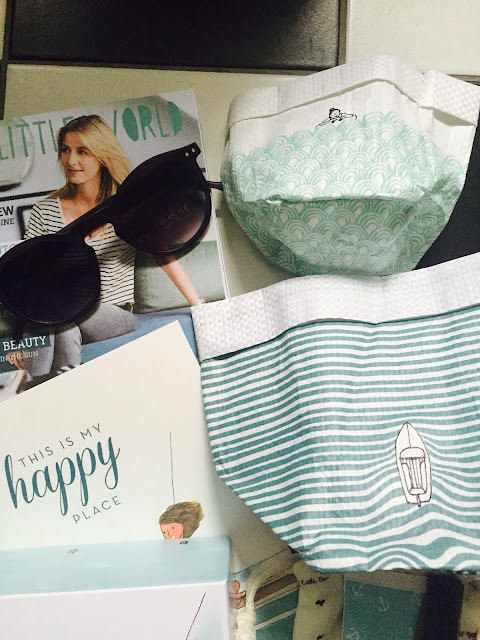 Bikinis, cute beach bag and sun screen… It is never beach ready if we don’t have a pair of stylish sunglasses. This pair of sunglasses are exclusively to My Little Box, with matte black finish and a retro design, we are too chic for the beach! 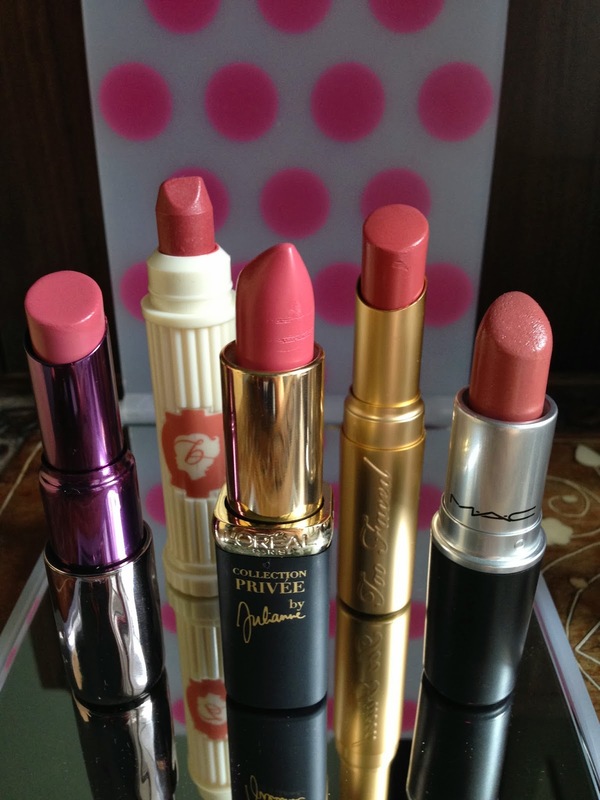 Fake tan or not fake tan? That is not the question. 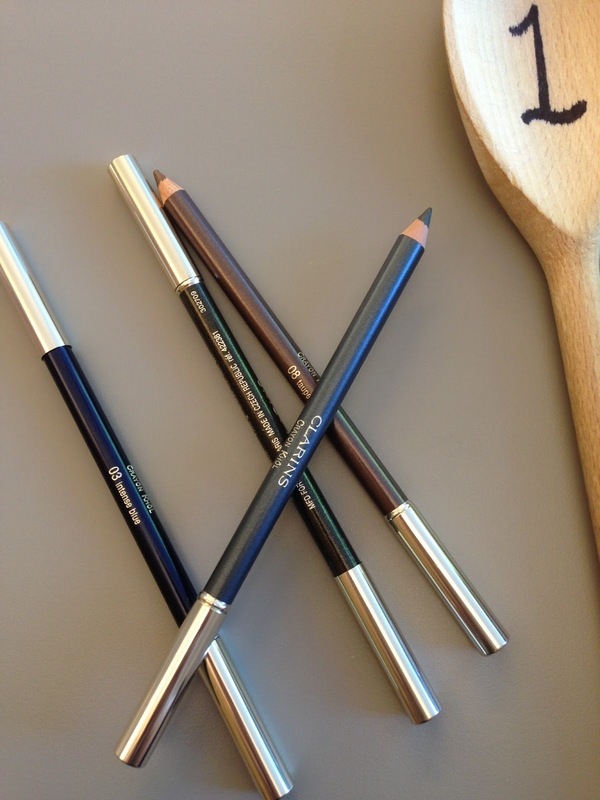 The question is – have we exfoliate enough for any colour to go on evenly?! I love a good sea salt scrub to get our skin silky smooth, after that we have nothing to worry about! 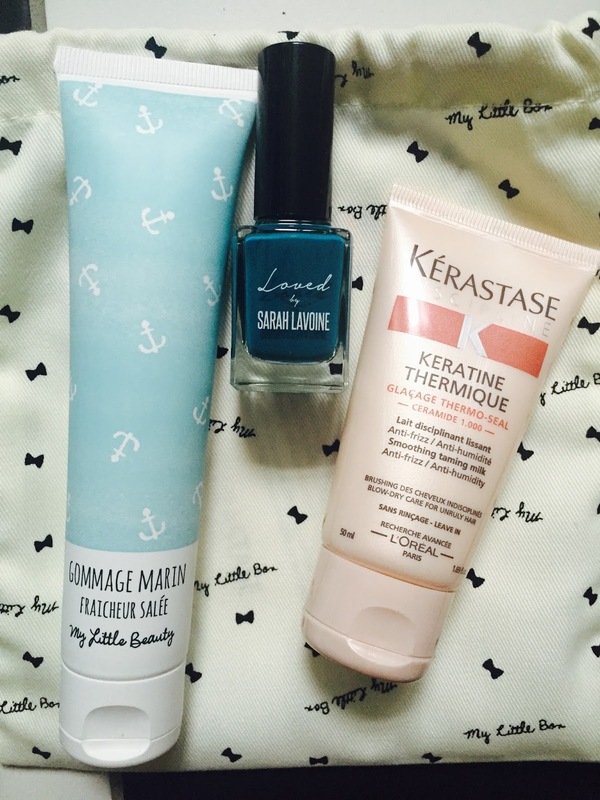 This is Sarah Lavoine’s favourite blue! If it’s good enough for the trendiest French interior designer, then it’s certainly good enough for us. I think this colour will look great on the toes! We can’t forget our hair! Tame our frizzy hair by using this leave in conditioner. We want to look stylish and calm, mad hair in the sea breeze is not a good look.